Sorry I'm late to the party, Hope I am on time for the cake. And to the pygmy lions too! Thank you all for your kind wishes! So far, so good on the Birthday front. Not making a huge fuss this year, but had a nice Birthday Eve birthday party at my Monday evening writing group which always begins with a potluck supper. Two beautiful bouquets of roses, now gracing my living room coffee table, and the left-overs of my birthday cake, provided by my mother, is in my refrigerator. Took today off work to just do stuff I want to do. 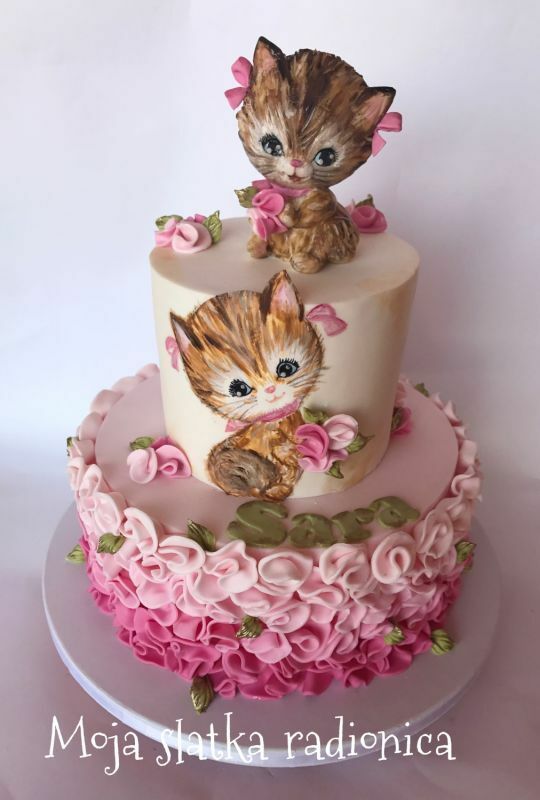 Laurna thank you, the cake is adorable! Happy birthday, Shiral! Hope I'm not too late for cake! Bad Behavior has blocked 674 access attempts in the last 7 days.